We have a number of home groups that meet on different evenings. 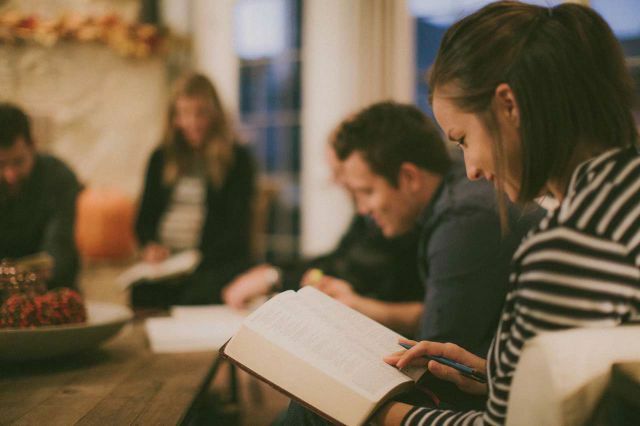 At these groups there are various different activities that go on, ranging from DVD courses, topical Bible studies, social events, to doing something creative. The aim of these groups is to grow friendships, encourage each other and see everyone develop in God. At all these groups there is always food, biscuits, tea/coffee, drinks for everyone. 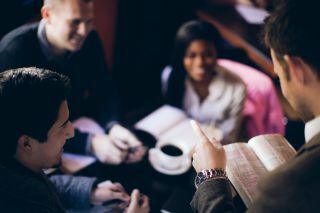 If you are interested in coming to a group, please chat to one of the church leaders at the service on a Sunday morning or email home-groups@river-church.co.uk. We believe that looking to God is vital and he is able to do anything. Each Monday evening we get together to pray as a church. We’ve seen many answers to prayers and if you have any prayer requests, please just let us know, we would love to pray for you. Email: prayer@river-church.co.uk. At River Church, we also host a monthly time for mums to pray for their children as well as a bi-weekly ladies prayer & share meeting. Registered Charity no.1121675. Copyright 2018 River Church. All rights reserved. Site built by Seemus Design & Web.